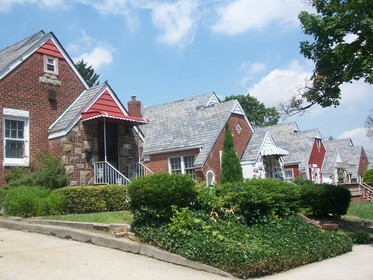 Hillcrest is a small residential neighborhood located in Northeastern Queens. 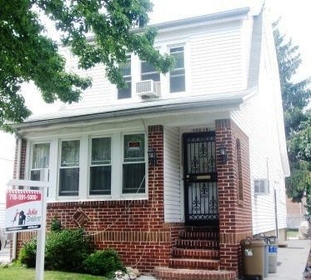 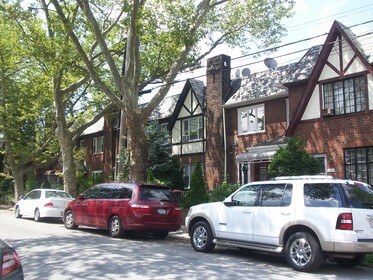 Its name derives from its location on the hills between Jamaica Estates and Flushing.Hillcrest's quiet, residential side streets, lined with trees and one-family and row houses, and it's proximity to public transportation and houses of worship are what attract it's residents. 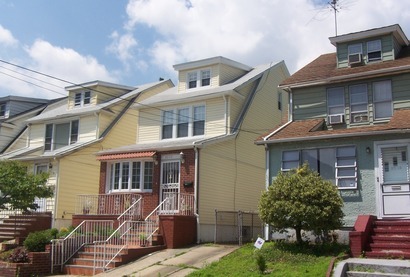 Hillcrest is bound by Grand Central Parkway to the South, Union Turnpike to the North, Utopia Parkway to the East and Parson's Boulevard to the West. 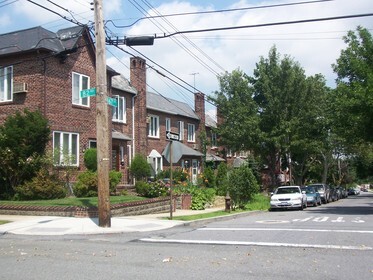 Union Turnpike is its main commercial strip.